Roses have a reputation for being a little difficult, but the White Out Rose breaks that rule into a thousand pieces. This wonderful variety is more like shrub than a delicate rose, with perfect white cup-shaped flowers carried over a new feature for roses – deep, dark-red foliage that is almost black. Imagine that stunning color contrast on a bush that just never knows when to stop and will bloom in every month of the year at the warmer end of its range. 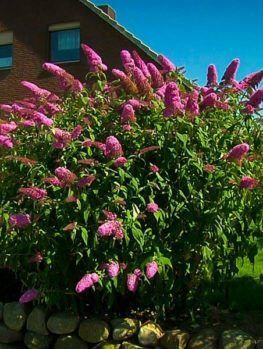 This big, bold plant can grow over four feet tall and wide and give you endless bright blooms while shrugging off drought, heat and most common pests and diseases. This is the ultimate flowering shrub for every garden, especially in warm areas where roses traditionally do not do so well. 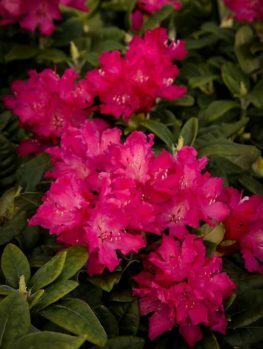 Today’s gardener has no shortage of choices when it comes to flowering shrubs, with thousands of varieties available in every shape, form and color imaginable. Despite this mass of options, however, some old favorites continue to enjoy a huge share of the market, and the undisputed leader among these is the rose. Traditional, beautiful and ubiquitous, the rose is the flowering bush all others strive to match. Depending on the variety you opt for, roses can give your garden a restful traditional look or a radical multicolored makeover. With the right rose you can beautify your home’s foundations, create spectacular accents, lay out a classic rose garden or even create a hedge that’s as stunning as it is impenetrable. In the gardener’s arsenal roses are the heavy artillery. All cultivated roses have been selectively bred from the various species of wild rose, which are found throughout the northern hemisphere. Wild roses are often large, straggling plants that hug the ground and tend to form impenetrable thickets, and their flowers are sparse. 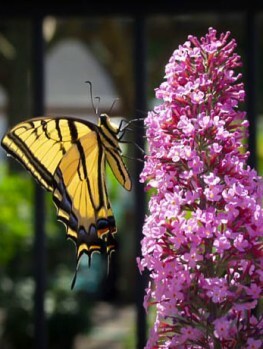 Ornamental cultivars focus on a tidier shape as well as more profuse, more elaborate blooms. 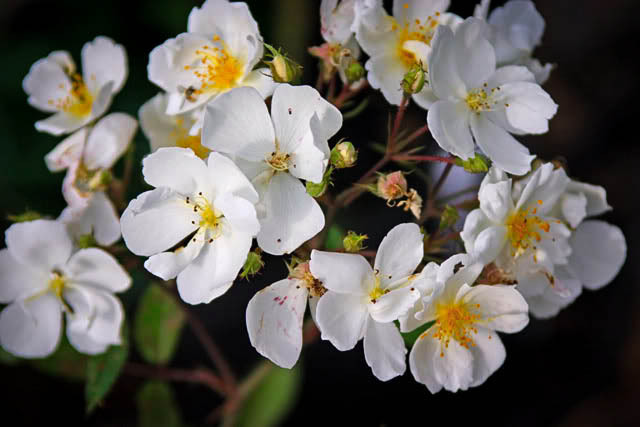 White Out is one of the increasingly popular varieties that retains the simple flower of the wild rose but combines it with a well-formed, medium size plant that gives a prolific display of blossoms. 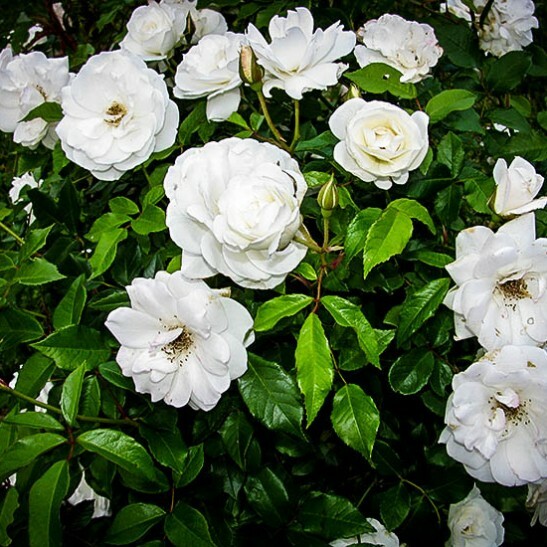 White Out is a counterpart to the popular Knockout range of colored roses but, as the name implies, it produces a beautiful fresh white flower. It’s an old-fashioned single bloom, giving it a more delicate and simpler look than the heavy, interlaced petals of more fancy varieties, and this makes it even more versatile than you’d imagine. It’s ideal as an accent, a border or as a hedge; whatever you do with it the effect is almost guaranteed to be impressive. Today most people are familiar with the elaborate appearance of fancy roses, but White Out has a much more simple appearance. 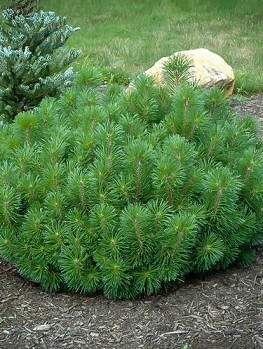 The bush itself has generally straight stems and small dark green leaves. To create a magnificent contrast with these the flowers, which have a single layer of usually five petals, are a brilliant snow white with sunny yellow stamens at the center. Expect each stem to grow between three and ten flowers; on a mature plant that’s had time to thicken the display can be truly spectacular. 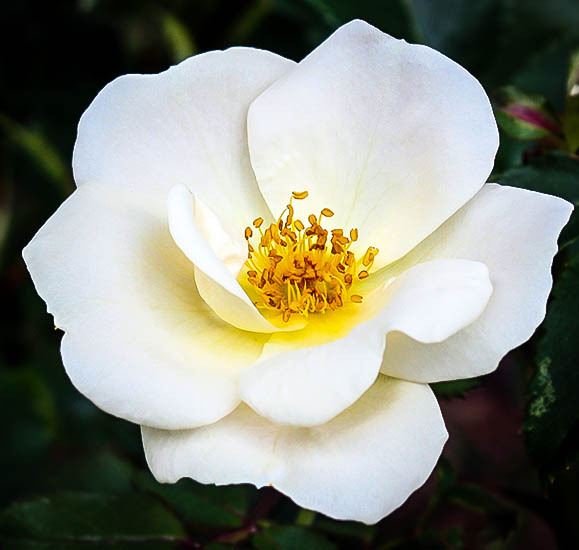 A particularly hardy rose, White Out will thrive in USDA plant hardiness zones 5 to 10; it can stand winter temperatures down to -20° F – so it will survive almost anywhere except the coldest parts of New England and the Midwest – and it’s heat tolerant enough for anywhere in the USA. Towards the northern edges of its range it will benefit from some winter protection but in general the weather shouldn’t trouble it much. This rose grows best in moist, well-drained soil but it has good drought tolerance; while it’s best to water it weekly during dry spells it will come through much better than most shrubs. It’s also not fussy about the type of soil; as long as it’s not waterlogged the White Out will settle in fine. You do need to make sure it gets adequate sunlight though. 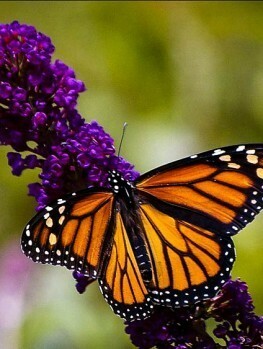 If at all possible plant it where it will be in the sun all day – ideally a minimum of six hours. 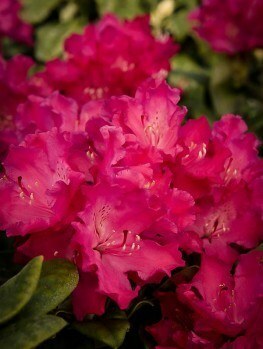 If necessary it can tolerate morning sun and afternoon shade, but it will be at its best in your garden’s brightest spot. Unlike some other roses, White Out is quite low maintenance. Its fairly small mature size means it shouldn’t spread anywhere it’s not supposed to, and little pruning will be necessary through the summer months. 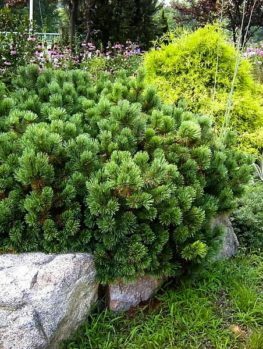 If you want to use it as a foundation plant it will generally reach its maximum size quite happily without blocking the view from your windows. 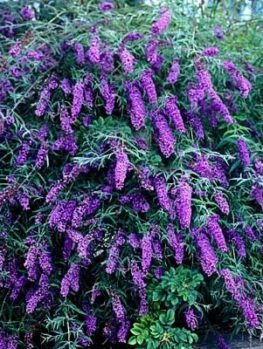 It does benefit from a hard prune once a year though; in late winter or early spring, before new growth starts to appear, cut it back to about 18 inches from the ground; this will encourage it to spring forth with a dense show of new growth and, a few weeks later, a rich floral display. Little other maintenance is required beyond removing dead or unproductive stems, but you may want to fertilize occasionally. 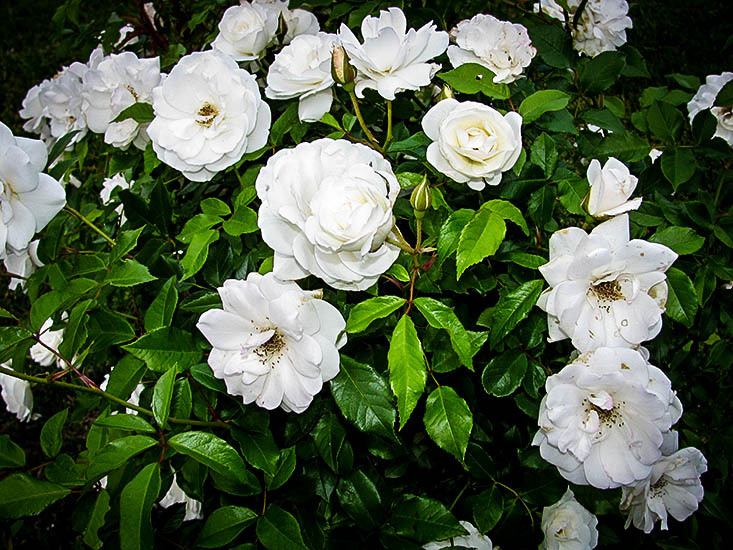 Like most roses White Out loves extra nitrogen, so some feeding during the growing season will help maintain it in top condition. It isn’t susceptible to most of the common rose pests but an occasional check for aphids or thrips is always a good idea. It’s hard to choose a favorite rose, and there are so many that none will be the best in absolutely every situation – but with its tidy appearance and dazzling flowers White Out is more versatile than most. An increasing number of gardeners have come to love this variety for its timeless beauty and at The Tree Center we agree 100%; this is a truly fantastic rose and there’s a place for it in every garden. We invite you to browse our full range of similar rose plants, like the Icecap Rose and the Sunny Knockout Rose.